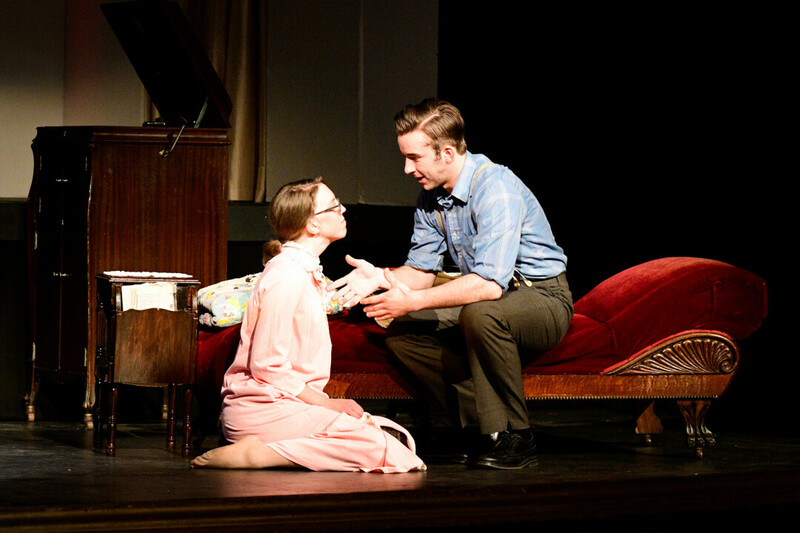 Menomonie Theatre Guild Presents Tennessee Williams' "The Glass Menagerie"
Tom Wingfield has a story to tell; a story of sacrifice for his sickly sister Laura. A story of frustration with his controlling mother Amanda. A biographical story of Tennessee William’s own family filtered through Tom’s memory.